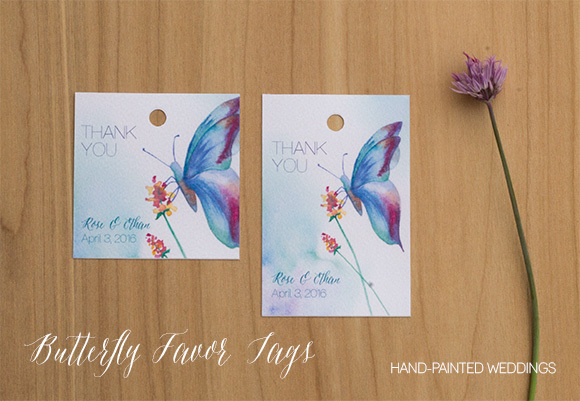 Add that little pretty touch to your favor gifts by tying a Hand-Painted Favor tag to your gifts. Text is customized. 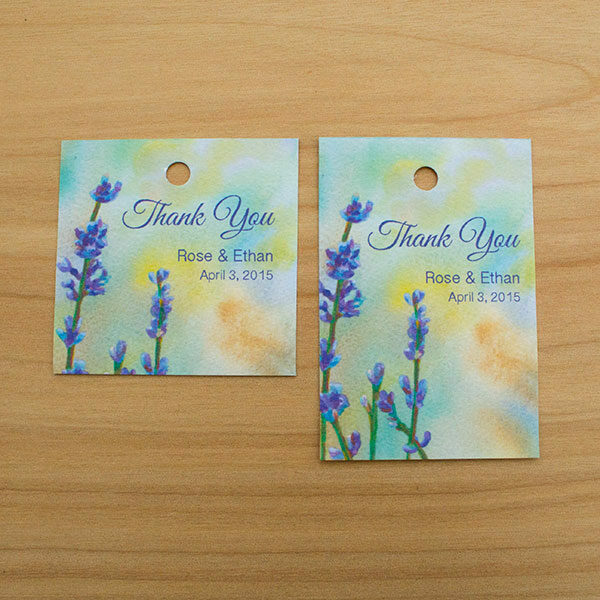 These tags are appropriate for weddings and other celebrations. 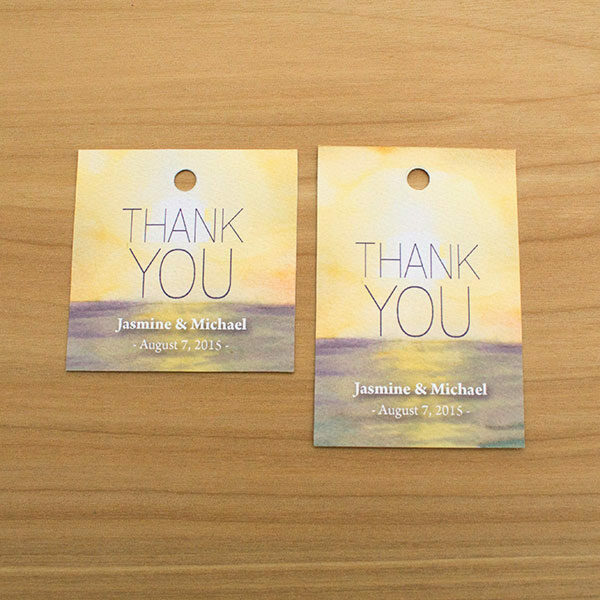 • Pick from two size options: 2.25″ x 2.25″ square or 2″ x 3″ tall. Ribbon and frame not included. 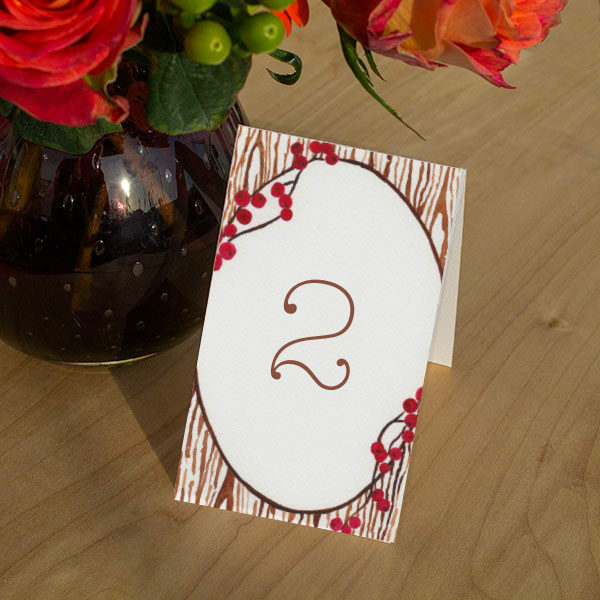 Step 2: Please email me your fiancé’s and your names as you would like them to appear on the favor tags. Please also include your wedding date. 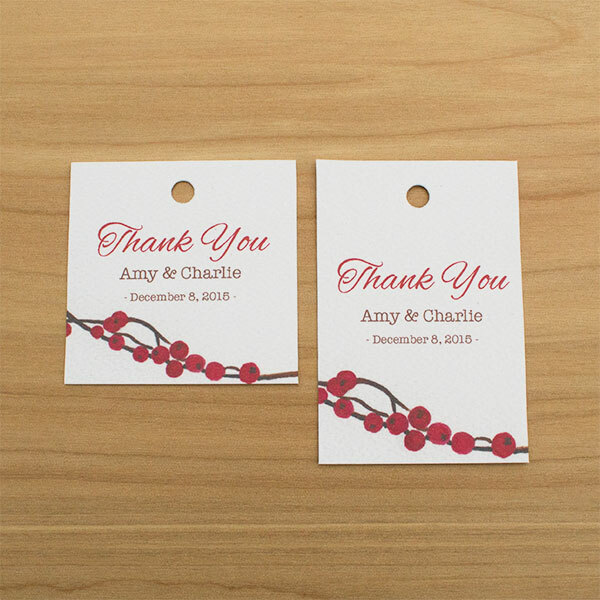 Step 3: I will email you a pdf for sign-off/approval before printing.